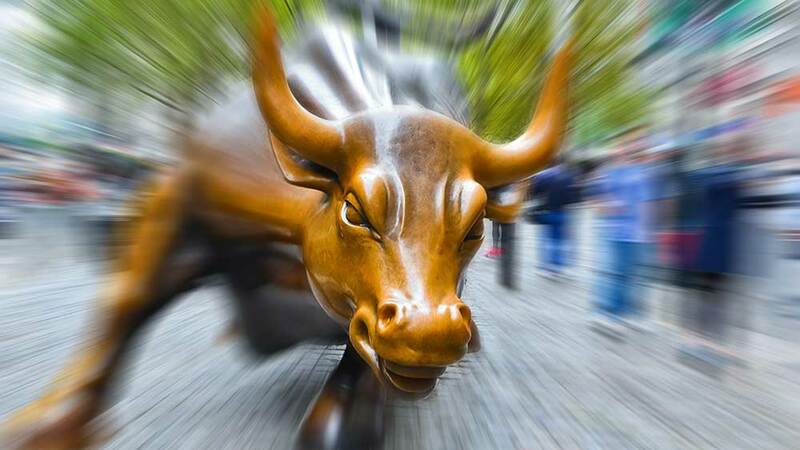 Futures for the S&P 500 index, Nasdaq 100 and Dow industrials rose slightly late Wednesday. Adobe Systems (ADBE) soared late after offering bullish earnings guidance for fiscal 2018. Gilead Sciences (GILD) popped as the FDA OK’d its new gene therapy drug, which also lifted fellow CAR-T developer Juno Therapeutics (JUNO). EBay (EBAY) tumbled on weak holiday-quarter guidance while United Rentals (URI) climbed on its results. 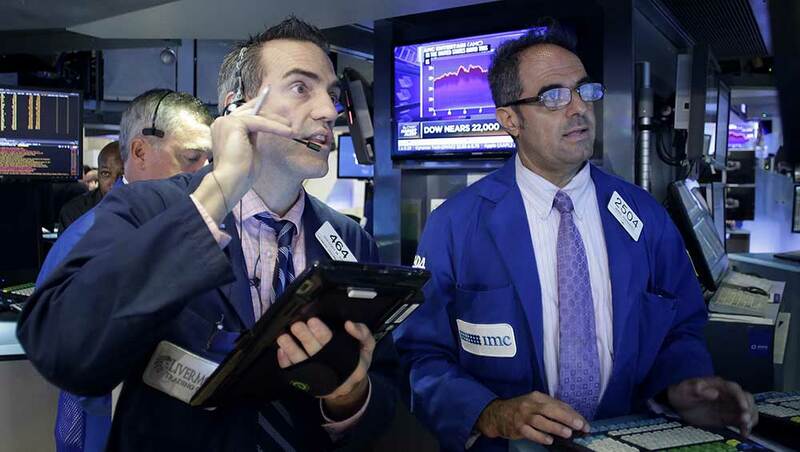 The S&P 500 index and Nasdaq composite rose 0.1% in Wednesday’s regular trading. The Dow industrials jumped 0.7%, closing above 23,000 for the first time as IBM (IBM) soared on its revenue growth forecast. The maker of digital publishing software said it sees fiscal 2018 earnings rising to $5.50 a share, well above the $4.27 consensus according to Zacks Investment Research. Adobe expects revenue to climb 20% to $8.7 billion, slightly above views for $8.6 billion. Adobe shares shot up 8.8% to 166.40 in extended trading. Adobe already closed up 1.7% to 153 in Wednesday’s stock market trading, moving back above their 50-day moving average. While overnight action often doesn’t translate into regular-session trading, Adobe seems headed for blasting above a 157.99 buy point at Thursday’s open. The FDA approved Gilead’s cancer therapy for a type of Hodgkin lymphoma several weeks ahead of schedule. Yescarta is the second FDA-approved chimeric antigen receptor T-cell therapy, following Novartis (NVS)-owned Kymriah. Such CAR-T drugs teach the body’s own immune cells to attack cancer. Yescarta was developed by Kite Pharma, acquired by Gilead earlier this year. Kite Phamra is one of six winners of IBD’s Biotech Innovators award. Gilead Sciences rose 3.7% to 82.99 in late trading. Gilead closed down slightly at 80.01, finding support at its 50-day line. Gilead is in a flat base with an 86.37 buy point. Juno Therapeutics, another CAR-T developer, rose 3.4% in late trading. Juno is consolidating after a late-August breakout. The online marketplace met third-quarter earnings and revenue views. But its sees Q4 EPS of 57-59 cents vs. the consensus for 60 cents. Shares of eBay fell 6% in late trading, signaling a move below a 37.58 buy point and the 50-day line. The equipment-rental company’s earnings and revenue growth exceeded Wall Street forecasts. United Rentals also raised its revenue target. United Rentals rose 2% in late trading. The stock was already slightly extended from a late-September breakout.